Christmas will here in under two weeks and I’m sure your kids are counting down with excitement. 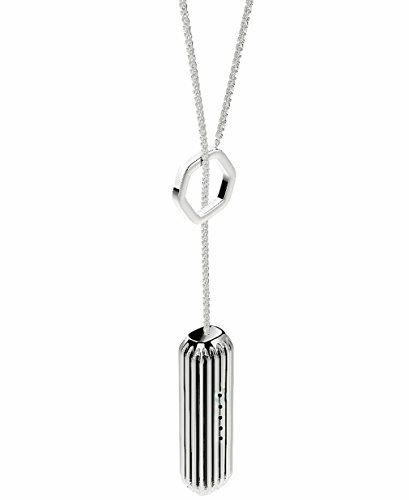 You are probably busy finishing up last minute gift buying (or starting, if you are like me). You also probably haven’t even started your list? Are you giving blank stares when your husband of family members ask you what you would like and then answer in mumbles about something that might be nice to have? 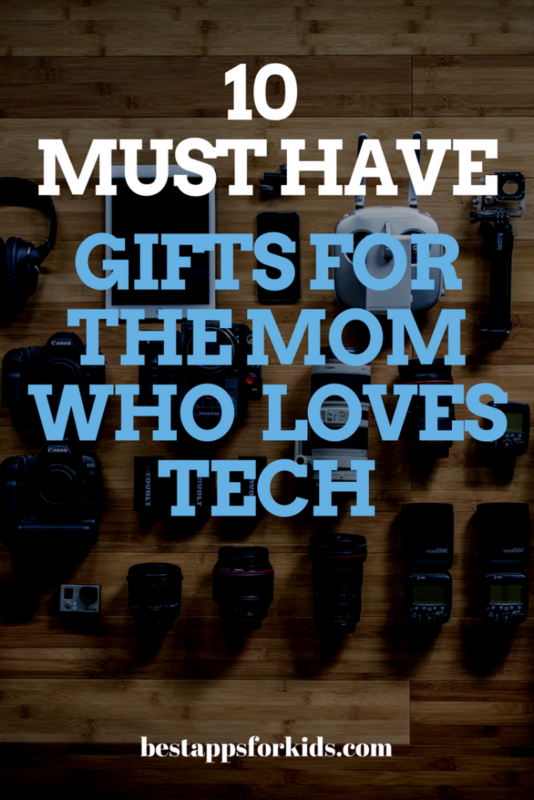 So if you haven’t had the time to think about what you want, here is a list of some great tech gifts to treat you this Christmas season. As if moms have times to text, but when you do taking of your gloves and trying to keep track of them is a pain. 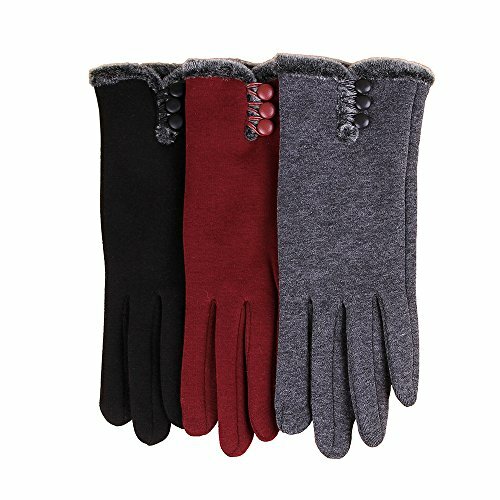 Instead of deciding whether incoming texts are even worth checking, texting gloves will allow you to text and keep your fingers warm without worrying if someone will run off with your glove. Are you interested in activity trackers, but hate the look? 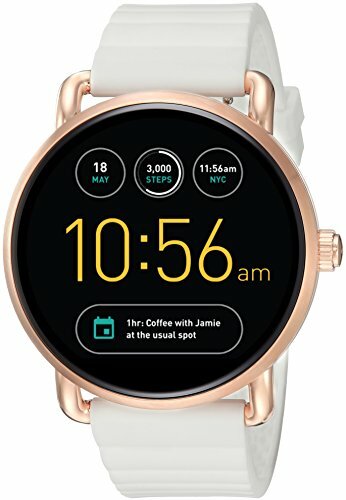 Michael Kors makes some great looking bracelets that connect with iOS and android devices and can track activity, sleep and more. If wearing things on your wrist isn’t your thing, you can still get on with activity tracker with the Fitbit Flex 2 Accessory Pendant. Never get frustrated again with leaving the house only to realize your phone needs to be charged. Like you need one more thing to remember right? Now you won’t have to worry about it. 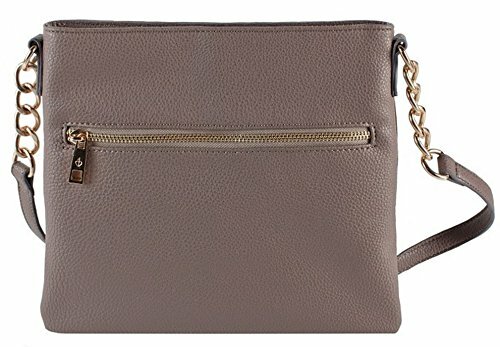 The Chic Buds Cross Body Power Portable Charger allows you to charge your phone wherever you go. It will also come in handy when your out and about and your kid devices lose their juice too. Need a personal assistant? 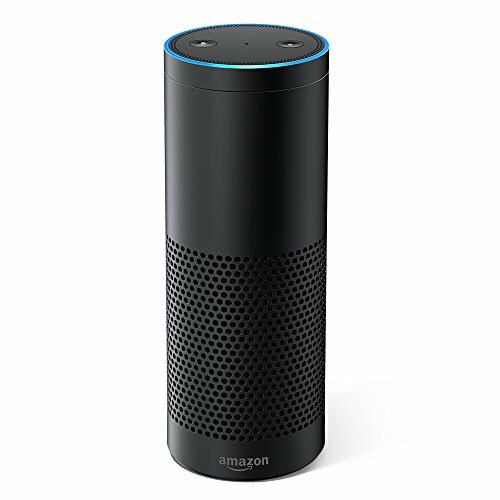 Try Amazon Echo. While it may not be able to clean your house or cook you dinner, it could definitely find someone who can. It can also control smart devices in the house, answer questions, update you on news, play music and a whole lot more. Do you take tons of photos on your phone and then always forget to do anything with them? No? It’s just me then? 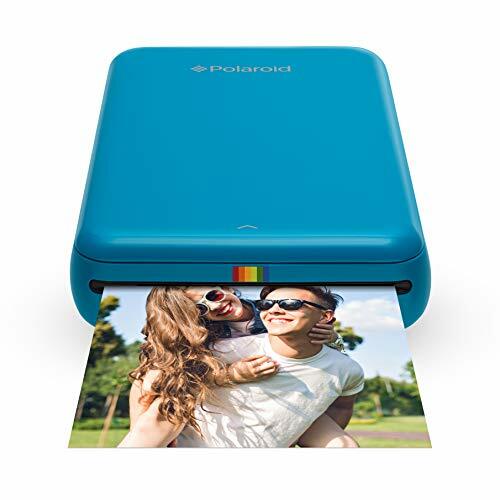 The Polaroid ZIP Mobile Printer is just what you need to get those photos printed without having to mess with memory cards, sd cards, waiting in line or anything else. Perfect! 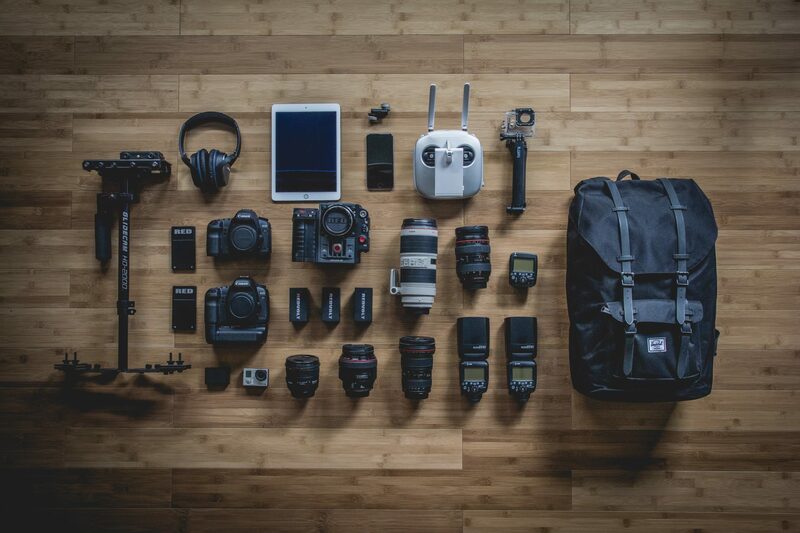 Do you use your iPad for everything? Seriously who has time to go use a computer when you can do anything from your iPad on the couch. 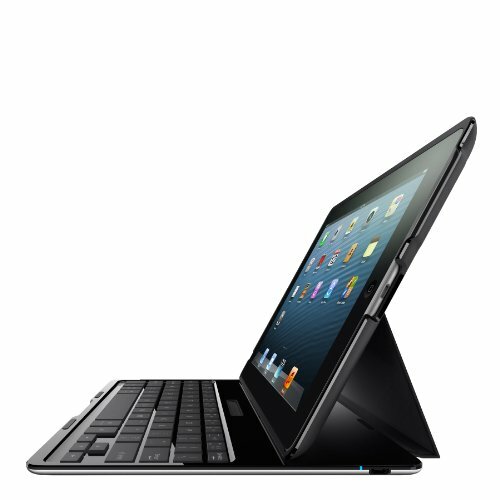 If you would like to type faster however, the Belkin QODE Ultimate Wireless Keyboard, can make your iPad indispensable. Does everyone in your house fight for outlet space so they can charge their devices first? Are you ready to throw out all of the devices so maybe you can have one moment of peace? 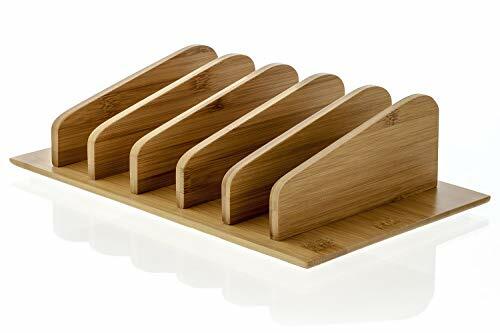 Check out this charging station that will let you charge up to 5 devices at a time. Don’t forget some extra charging cords so everyone has their own. You get peace, they get charged devices at the same time. Win/win. Leaving your phone at home or losing your phone is. the. worst. Wearing a smartwatch, however, will keep you in the loop even if your phone is left at home or missing for a few days (because it’s on silent and you can’t remember where you left it). This watch doesn’t even look like a smart watch making it easy to wear anywhere. 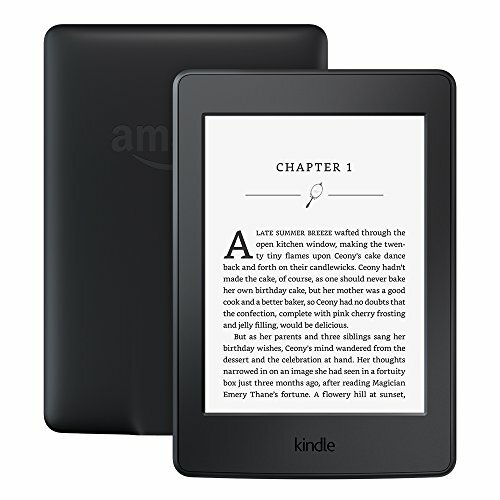 If your mom loves to read, the Kindle is absolutely necessary. She can carry her whole bookshelf with her wherever see goes. It especially comes in handy while waiting for kids at practices and appointments. Most libraries offer downloadable books as well, make this a no-brainer. Make sure to add these great gifts to your list this Christmas season or better yet just send this list to whoever might need some “subtle” hints!